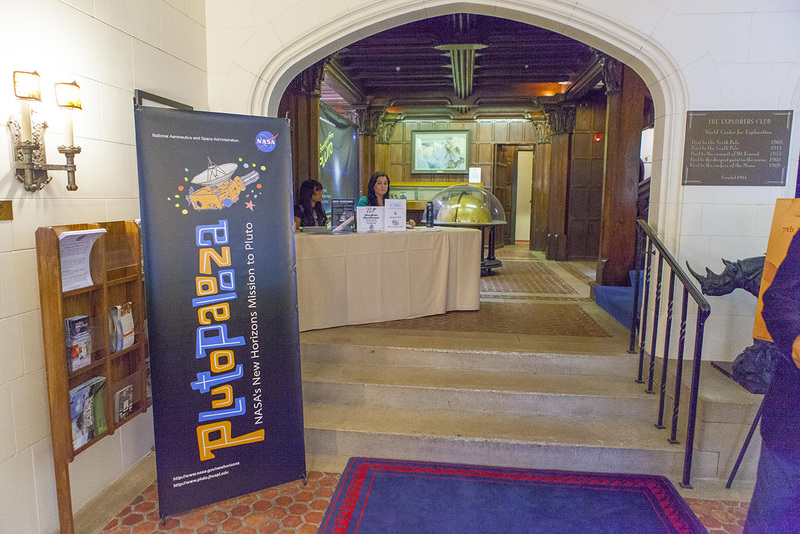 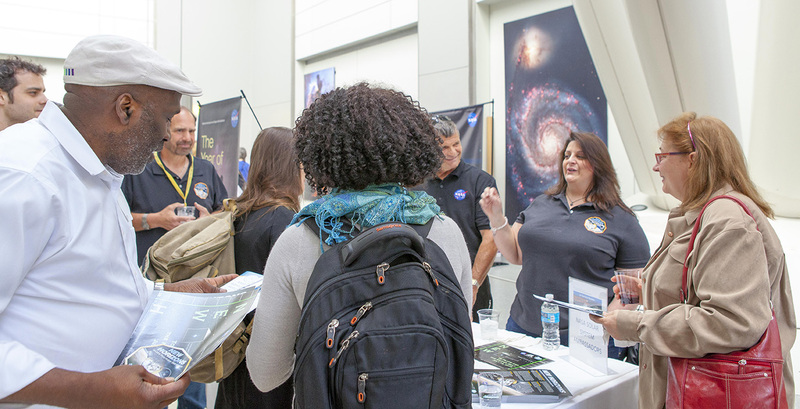 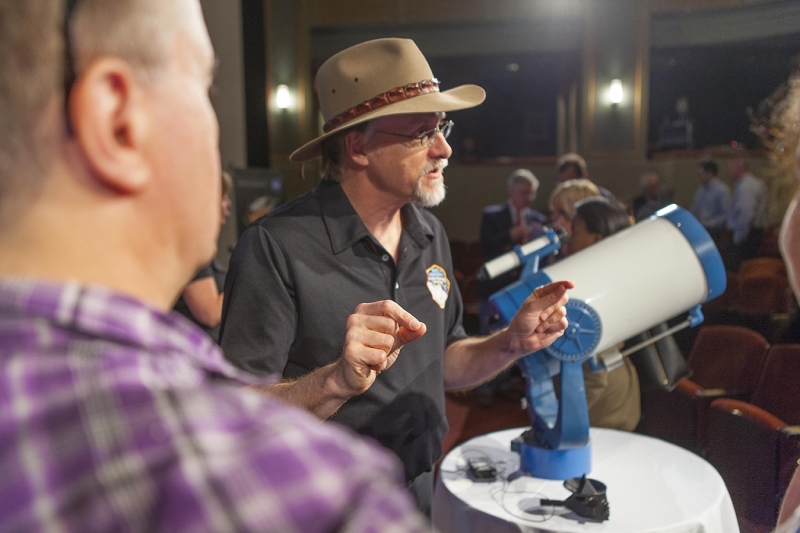 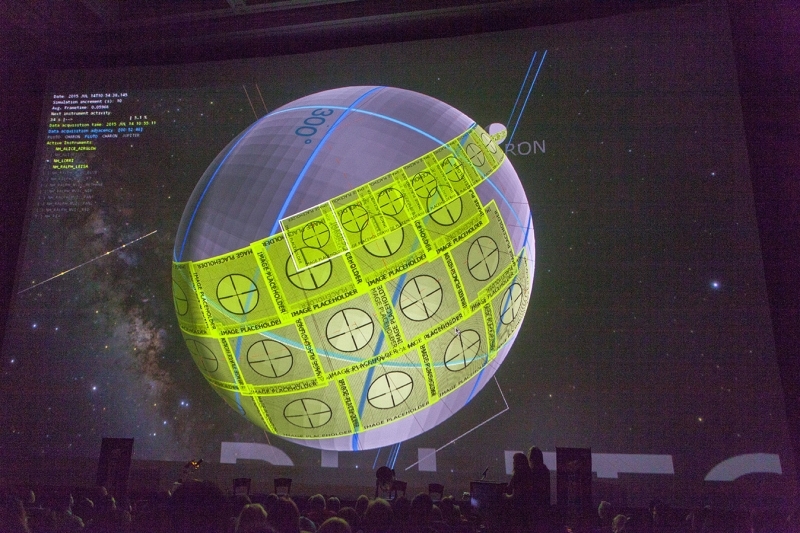 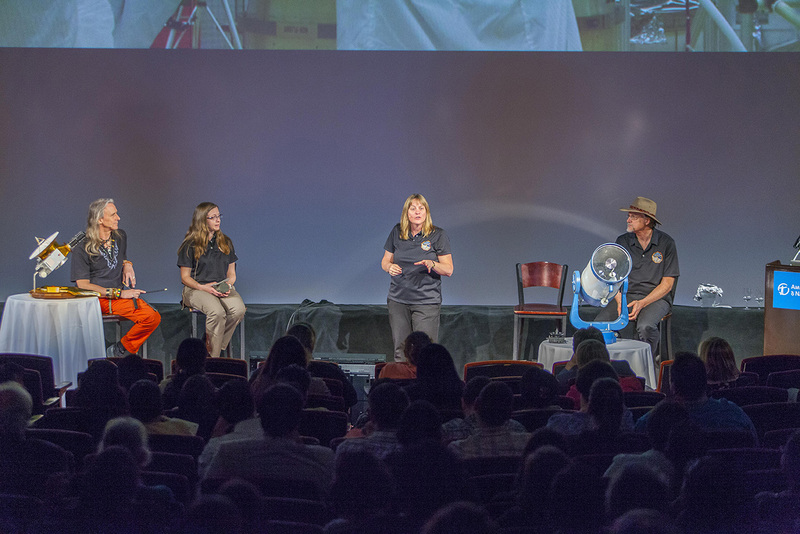 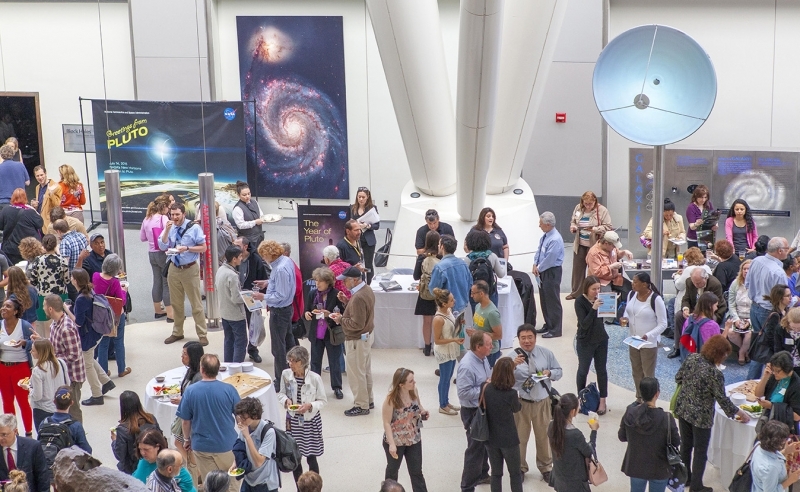 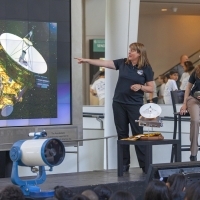 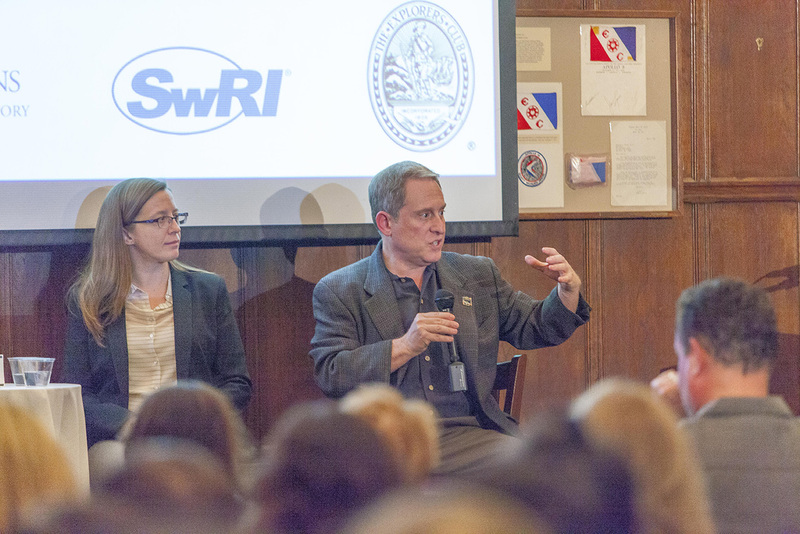 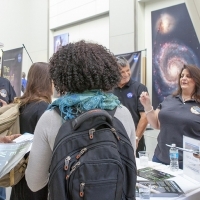 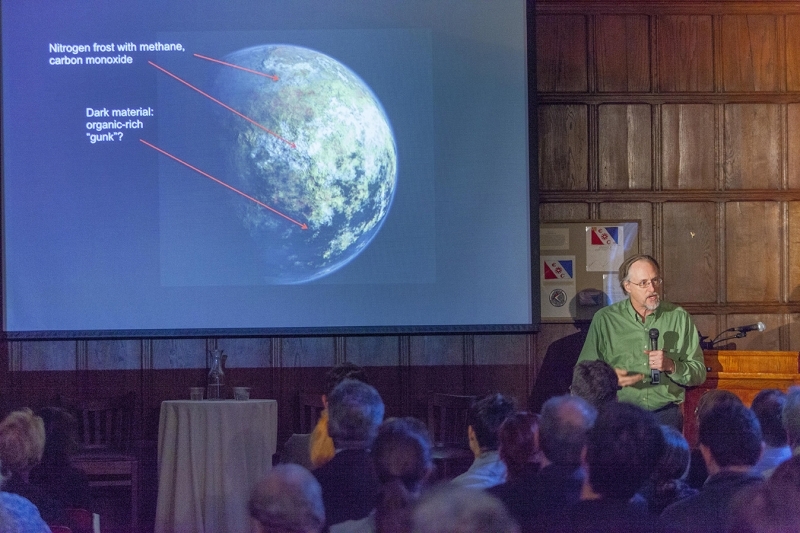 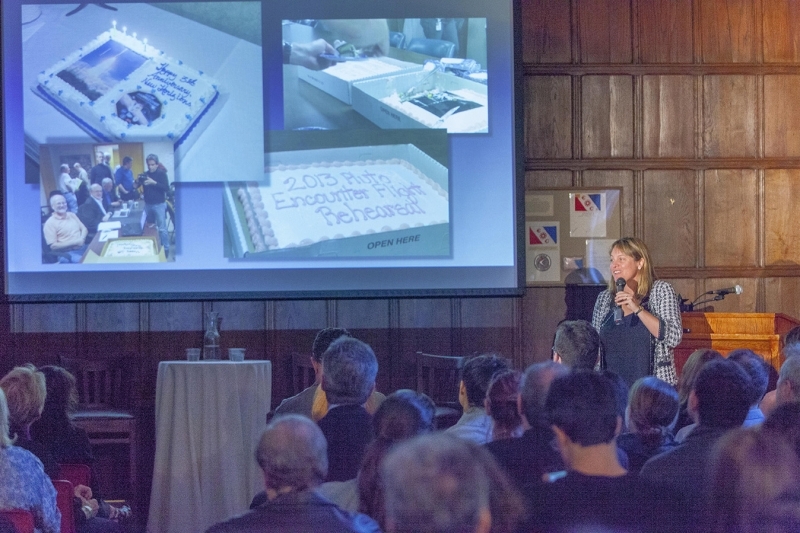 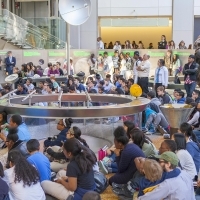 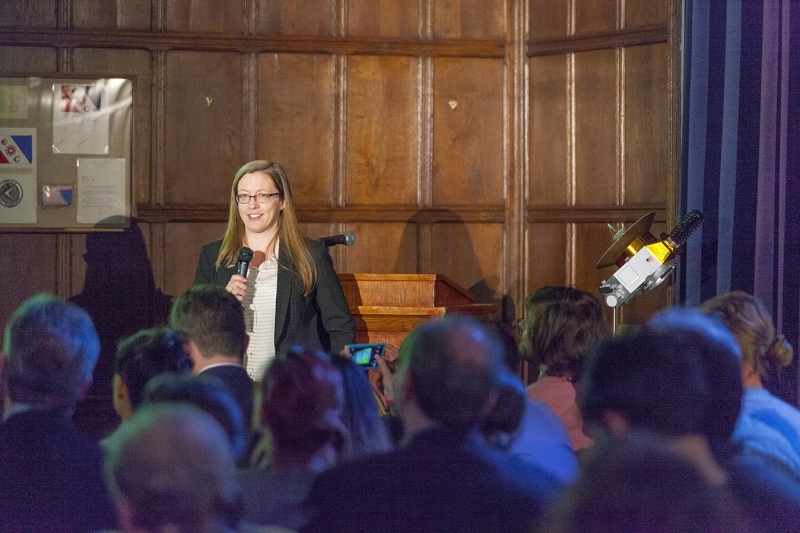 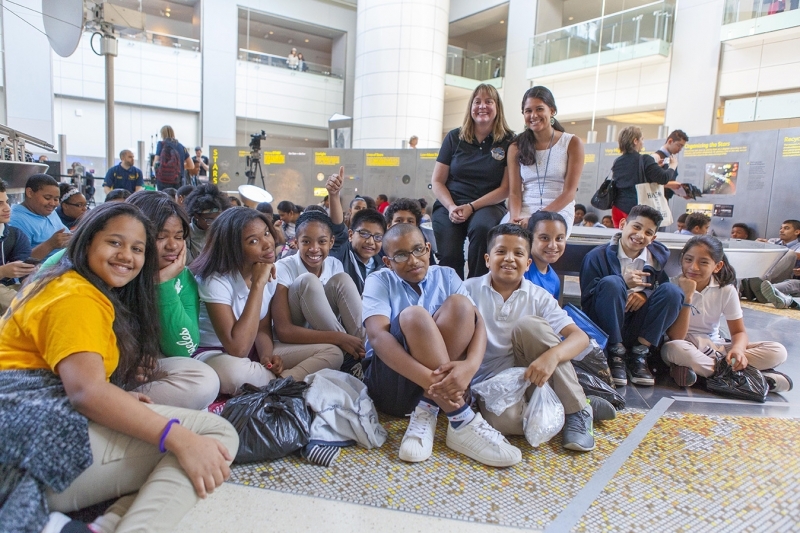 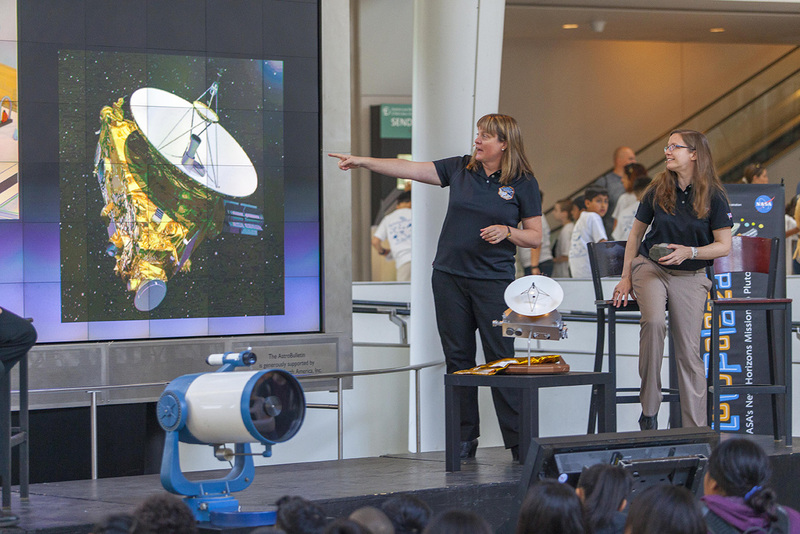 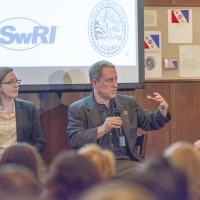 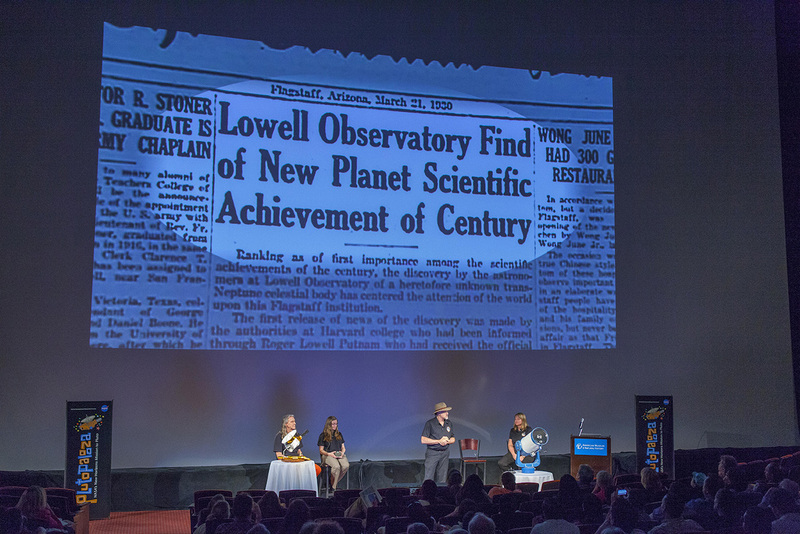 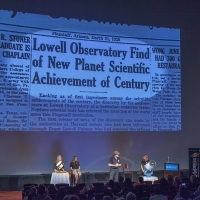 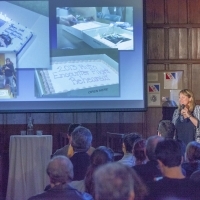 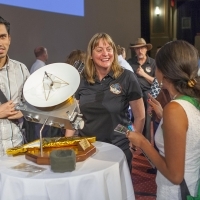 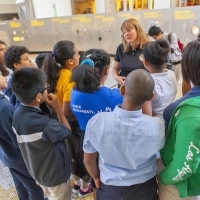 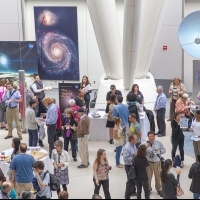 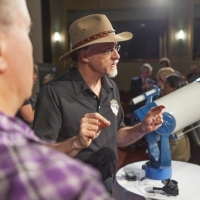 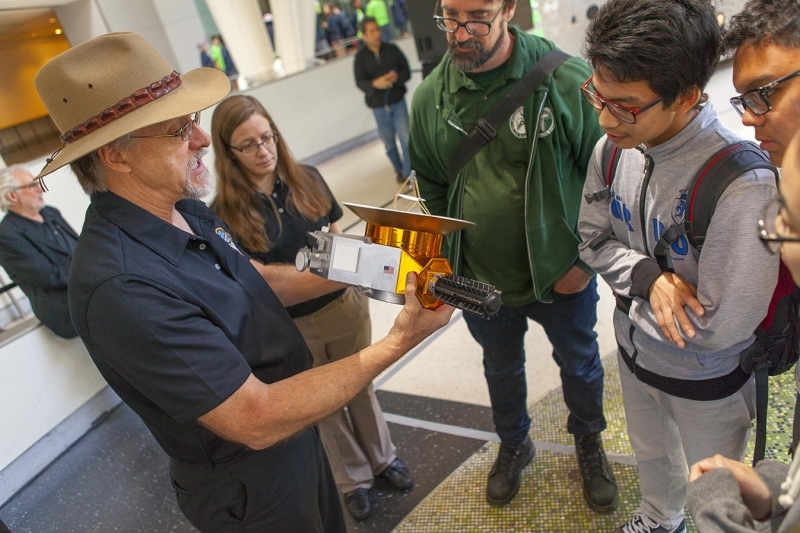 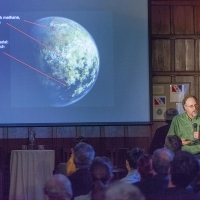 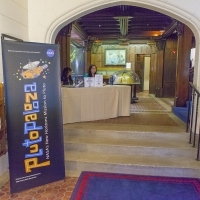 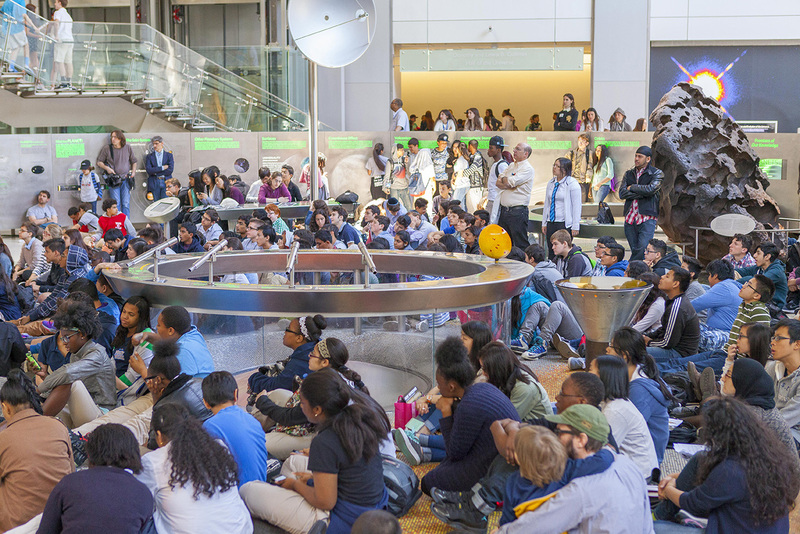 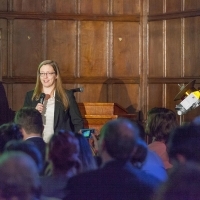 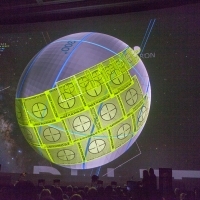 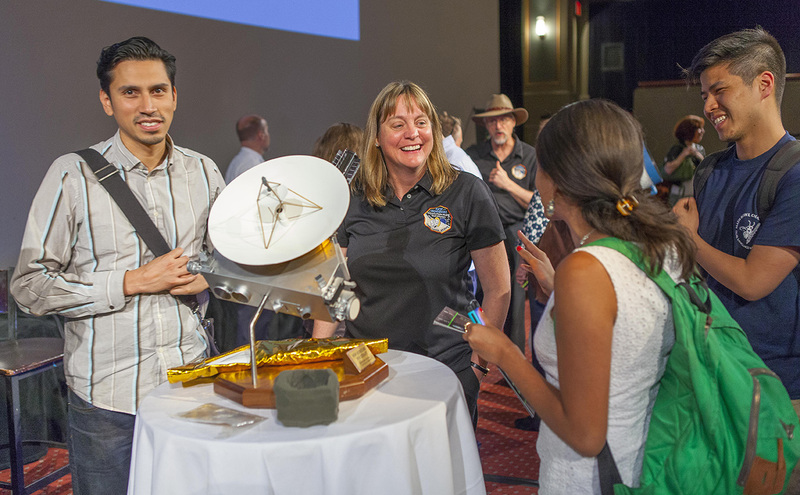 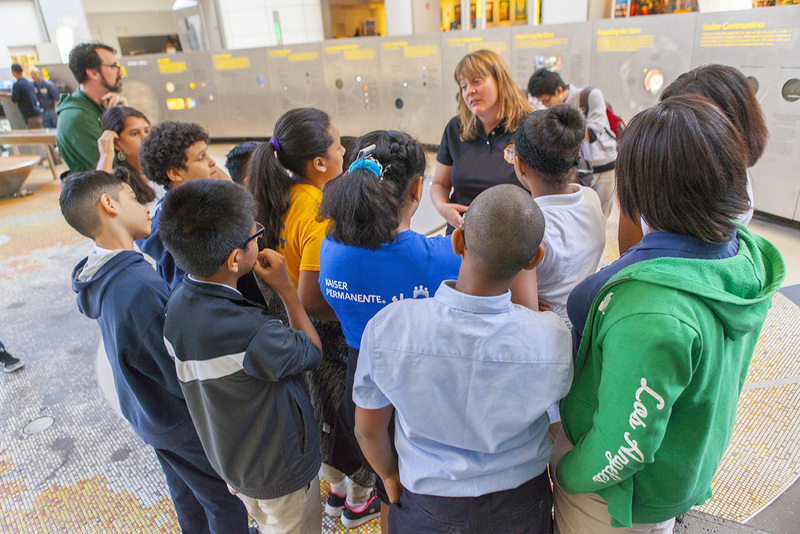 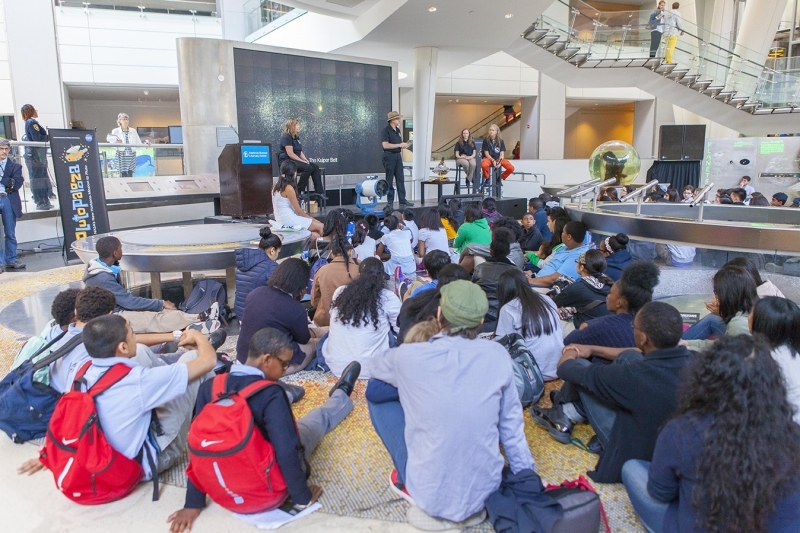 On May 14, audience members are presented with an engaging overview of NASA's New Horizons mission hosted by The Explorers Club during Plutopalooza in New York. 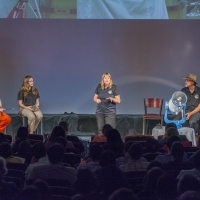 Presenters from left to right: Carter Emmart, director of the American Museum of Natural History; Tiffany Finley, principal engineer in the Space Operations Department, Southwest Research Institute, Boulder, CO; Cathy Olkin, New Horizons deputy project scientist, Southwest Research Institute, Boulder, CO; Marc Buie, planetary scientist and observational astronomer at the Southwest Research Institute, Boulder, CO.
Marc Buie, a planetary scientist and observational astronomer from the Southwest Research Institute, demonstrates a model of NASA's New Horizons spacecraft to museum goers and students. 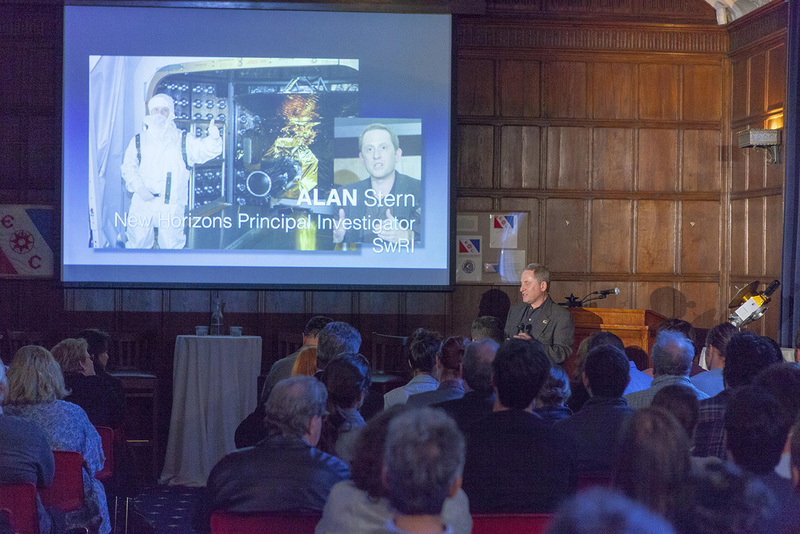 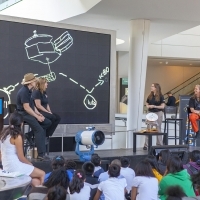 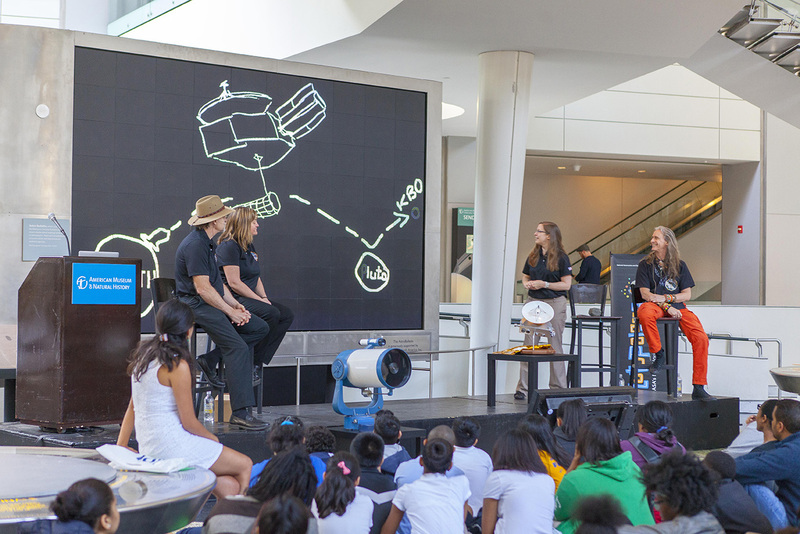 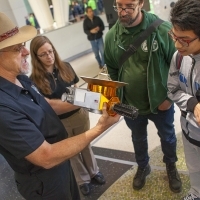 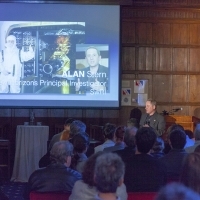 Alan Stern is principal investigator for NASA's New Horizons mission.